SYNOPSIS: Overlooked thriller best described as Straw Dogs Jr! A young strait-laced teen living in a suburban Australia neighborhood is bored and friendless. One day a group of tough delinquent kids break into his house and then skip out when he confronts them. Intrigued, he manages to ingratiate himself with these house-robbing, drinking & smoking, troublemakers. At first he finds the thrills they provide to be an escape from his mundane life. But before long things get dark as people he cares about end up getting brutally murdered. This forces the once timid boy into being a cold-blooded killer himself. 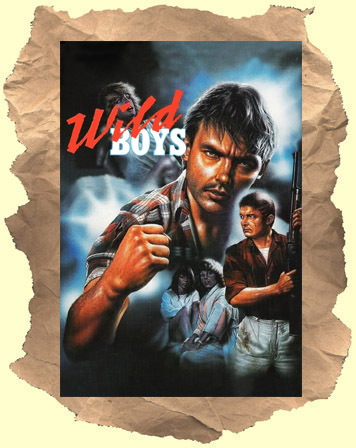 Some good action, thrills and sadistic fun in this forgotten cult film. A personal favorite.